These are questions I am asked from time-to-time. Unfortunately, for various reasons, sometimes businesses receive bad reviews. Numerous studies have found that consumers highly value online reviews. In fact, a majority of people will never make a purchase without checking places like Google+, Yellow Pages, and Yelp to read a few reviews. One of the reasons they read these reviews is to find out if previous customers have had any bad experiences with your brand. Did you fail to meet a customer’s expectations? Was one of your shipments unnecessarily delayed? If any of these were to happen, the angered customer will often head to one of the review sites and pour their hearts out, calling you all sorts of names. This can seriously damage your reputation on and off the internet, and may cost you sales and customers. So, how do you deal with these negative reviews? How do you ensure that they don’t ruin the reputation you worked so hard to build? 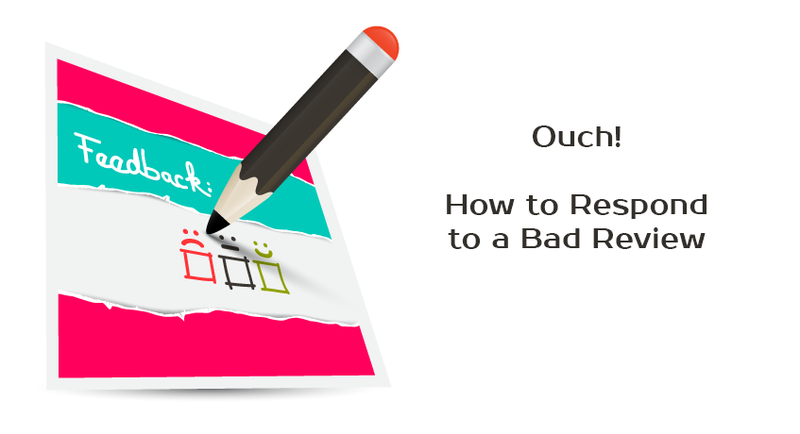 Failing to respond to a negative review is the biggest mistakes you can make. First, when you don’t respond, you’re worsening the damage. Other people visiting the review platform will be swayed by the reviewer’s comments. Secondly, failing to respond is a way of telling customers that you don’t care. No one wants to deal with an uncaring business in today’s world. Don’t wait for days to respond. The longer you wait, the worse the situation will get. If possible, respond immediately. However, since you may be busy, make it a point to respond within at most 48 hours. Beyond that, it might be too late. Don’t lose your temper over the matter. You’ll lose that customer and a couple of his or her friends. Even if the comments were overly harsh, to protect your business and avoid a publish backlash (which isn’t uncommon), keep your cool and soberly analyze the comments to determine what exactly might have angered the customer so much. If the review’s name is Jackie, say, “Hi Jackie, I am very sorry…” Addressing the customer by name always has a positive effect as it makes conversations personal. Saying “I am very sorry” shows that you’re taking responsibility for whatever happened. Such an opening line will almost always win them over. Tell them what you are doing or have done to ensure such a thing doesn’t happen again. If it was poor customer service, you can inform them that you’ve since spoken about that with your staff. For an even more personalized experience and to avoid public scrutiny, you can call the customer and directly speak to them. During the call, introduce yourself, thank them for using your service, thank them for the feedback, apologize for the bad experience, and assure them that it will never happen again. When the matter is finally resolved, ask the once again happy customer to review you positively to even things out. They’ll do so gladly. With that done, move on! Los Angeles has been a world center for trade, business, culture, technology and education for a long time. As the home of entertainment, it is a leader in creativity and innovation. This traits trickle down to its residents who are in a storm of information, constantly being bombarded with cute cat videos, glossy social posts and breaking news. So how do you capture the attention of individuals who are in this digital chaos? The best way is not to throw at them digital information telling them to buy your product and service, but to guide them out of the chaos by providing engaging information for which they are searching. Inbound marketing unlike traditional digital marketing strategies is geared towards content creation that will add value to the life of the reader, then optimizing it so that it can rank well on search engine results. This is used to find warm leads, and then convert them into paying customers. The current crop of buyers are particular and want to carry out their own research before purchasing a product or service. A recent survey findings showed that 68% of consumers skipped television ads. This clearly shows a shift in consumer attitude. Think about it – are you turned off by robo cold caller soliciting your business? If that does not change your mind, here are some stats that will encourage you to go inbound. Inbound Marketing costs 61% less than outbound marketing. More than 70% of consumers do their own product search via content rather than ads. Companies that blog regularly acquire 126% more leads than those that do not. Social media lead-to-close rate is 100%. Consistently producing and sharing content will help you put your company in a position where it is considered as a thought leader in the industry and this will grow its reputation significantly. This will improve your brand equity without the need for astronomical costs incurred with traditional marketing. Inbound marketing Los Angeles is more efficient and ultimately cheaper than outbound marketing. This is because, instead of blindly firing advertisements in the relative direction in which your clients are, you allow them to come to come to you, learn them and interact with them. It is therefore pointless to use your marketing resources to target individuals who do not want your product. By using inbound marketing, you are able to create more transparency to measure the success of your marketing initiatives. This will go a long way in showing you the areas in which your company can improve so as to leverage customer relations and cost-effectiveness. Want to start reaping the benefits of inbound marketing? Download our free campaign checklist. Want help setting strategy and managing inbound marketing for your Los Angeles area business? 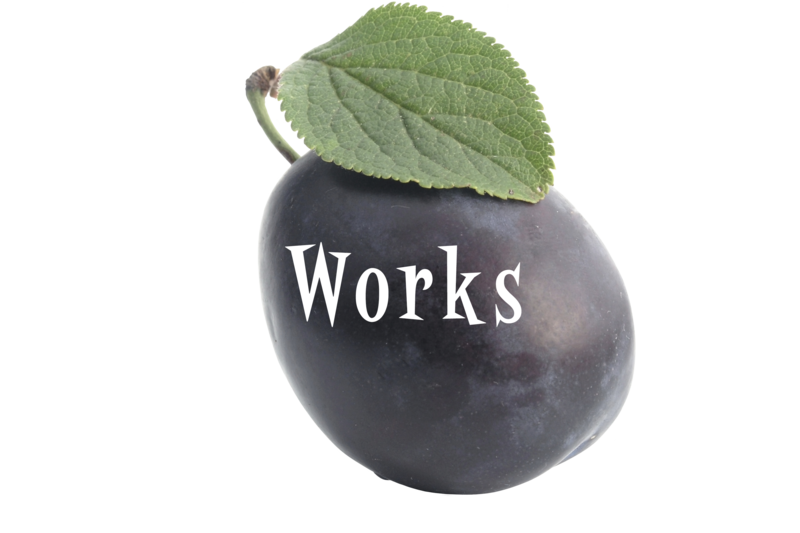 Contact UmeWorks at (323) 638-9328. Hey Los Angeles business owners–looking to grow your client base in 2017? 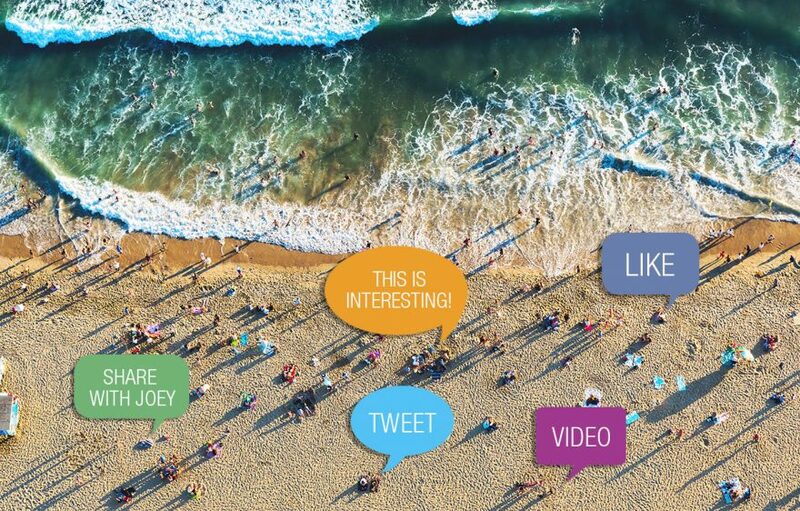 Now is the time to ditch your outdated marketing strategy and ride the wave of the future by inbound marketing Los Angeles. Inbound marketing is a term created by Hubspot to describe a style of marketing where companies attract potential clients through social media and search engine optimization (SEO) based on common interests. The Hubspot philosophy is “by aligning content with customer’s interests and attracting inbound traffic,” rather than resorting to outdated, invasive marketing strategies such as spam emails and cold calls, a company will create a devoted client base depending on the customer’s pre-existing needs and interests. Also known as “permission marketing” or “content marketing,” inbound is the most effective online marketing technique because it requires a company to research, get creative and produce meaningful content specifically directed toward a desired clientele, therefore gaining the trust, and (hopefully) devotion of the people most likely to respond to that product or service. The idea of a company wooing customers by presenting information about and leading to what is offered in an appealing way is a revolutionary concept in marketing, tailored for today’s tech-driven marketplace. 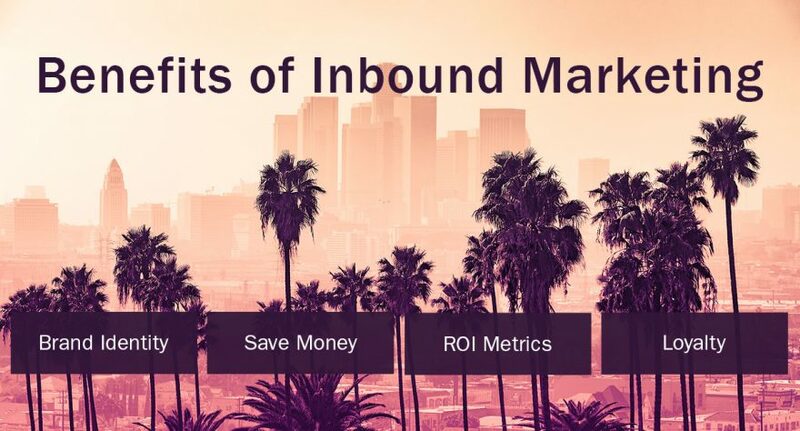 After creating a website and social media accounts that frame your business in the way you want it to be perceived, the next step to building a dynamic online presence is by inbound marketing Los Angeles, and bringing the city to you. Appeal to the masses, one client at a time. Everyone is on social media; it is our modern-day town hall, where each individual can display his or her unique voice and be heard. The magic behind an effective inbound marketing concept is your potential clients get to decide to engage with your company on their on volition, simply by following their interest. For example, when a stranger makes a decision to watch a video your company posted on social media, that person is more likely to feel as if they’ve discovered something, which is a whole lot different than bombarding prospective clients with spam emails they’re never going to open. The result is the effect every marketing campaign hopes to achieve: loyalty. Use inbound marketing techniques to create a cult following in Los Angeles by speaking directly to the Angelenos most likely to be interested in your business. Inbound marketing is direct and a much more effective approach than an impersonal marketing shotgun-blast that may only strike a chord with a small portion of your constituency. In order to draw the local crowd to your business, utilizing SEO techniques such as fortifying copy with keywords related to”Los Angeles” is essential when writing content for your social media pages or website. So what are you waiting for? Grow your local Los Angeles business by utilizing inbound marketing techniques to reach out to your ideal clients in the most interactive, personal and human way possible. Hop on your social media business page and create some meaningful content– Los Angeles wants to hear from you! Download our free inbound marketing campaign checklist to get started. 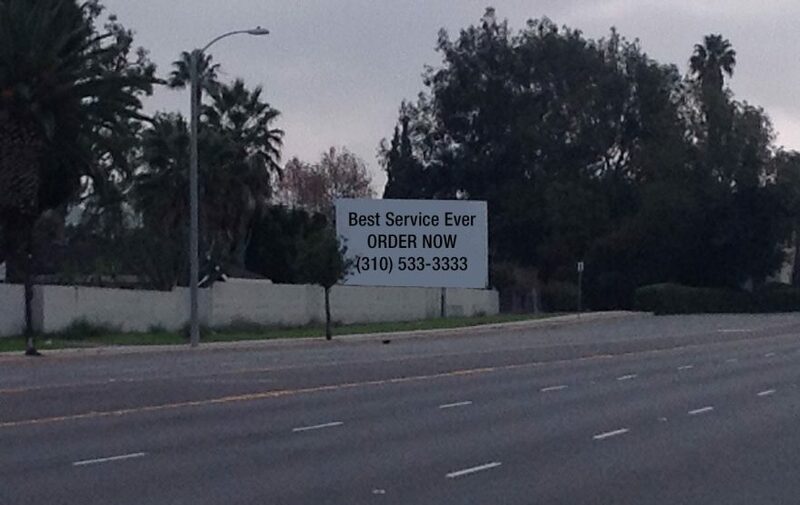 Does your Torrance or Los Angeles South Bay business have a billboard on Crenshaw or Hawthorne? Of the thousands of cars that drive by Rolling Hills Plaza each day, do you hope a driver interested in your service drives by and sees it? And remembers the phone number and calls you? Today’s world is about attracting customers vs. hoping the right person sees your ad. And what do DVRs and Caller ID have in common? An easy way to skip advertisements. Have you heard about inbound marketing and content marketing but are not sure exactly what it is and if it could help your business attract more customers, grow your brand and bottom line? You’re at the right place. Inbound marketing uses the reach and power of the web to generate traffic and leads. And with the right tools, track leads to customers, and the ROI on the marketing dollars you spend on it. 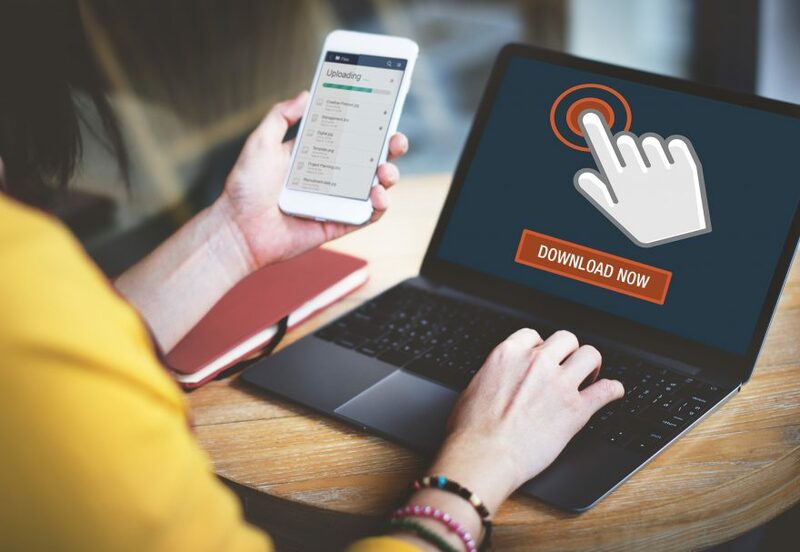 Simply put, its sharing information for your target customers that they are looking for, capturing their contact information, and nurturing that relationship by providing education, help, and useful content. It’s not about “selling” them. It’s about being helpful and seeing if there is a mutual fit. Through exploration and sharing, you and your lead will uncover whether your products and services would be a good solution to their problem. A very positive aspect of inbound marketing is that they are “warm leads” by time they’ve reached you. They wouldn’t have downloaded your content if they weren’t interested in the topic. How does inbound marketing work? Here are 5 basic steps. 1. Set specific, quantifiable goals with deadlines. Or how else will you know if you’ve been successful or not. 2. Define who you are targeting and create a persona. A persona is a fictitious representational of your ideal customer. This should include what they care about, what their challenges are, and where they research answers to their questions. Determine topics by what your personas want to know. What do they need help with? Based on your persona’s behaviors, determine where to promote your offer. Download our free campaign checklist to get started! Download our free inbound marketing campaign checklist. 5. Analyze your campaign and use learnings for the next campaign. Wondering if inbound marketing will work for every business? Ask yourself these questions to see if inbound marketing might work for your business. Will inbound marketing work for every business? Do you want to increase leads or lead quality? Do your potential clients do online research? Do you want to demonstrate your expertise in your industry? Are your competitors out-ranking you? Do you want to know the ROI on your marketing efforts? If you answered yes to these questions, contact UmeWorks for a free exploratory consultation. Want a preview? Get a jumpstart by downloading our free inbound campaign checklist here.